Wrinkles on our face may appear even before the old age. The wrinkles on forehead don’t look good. Specially if the wrinkles are deep, they give you an aged look. What are the Reasons Behind Forehead Wrinkles? There can be many causes behind forehead wrinkles. (i) Sun Rays: Sun rays are harmful to your skin. The skin of our face and forehead can’t tolerate extreme exposure to the sun light. as a result the skin loses the moisture and it gets wrinkled. The forehead section absorbs more sunlight. So, the forehead gets wrinkled soon. (ii) Gene: If your father or your mother has wrinkled skin on their forehead , it may appear on you also. The hereditary or genetic problem can give you a wrinkled forehead. (iii) Dehydration: Dehydration is really bad for all the skins in your body. But the skin of your face and your forehead is very sensitive. So, the effect of dehydration can be seen more evidently on your forehead skin. The skin of the forehead gets wrinkled and it looks aged. (iv) Stress and Worry: Any type of stress can give your skin a tough time. 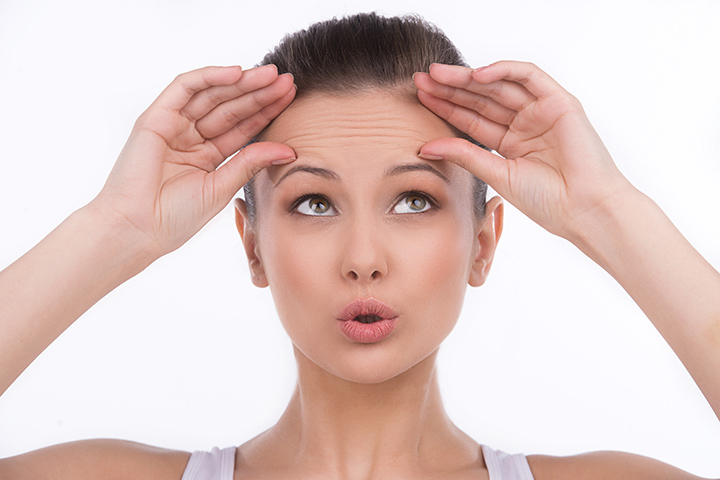 If you are worried or if you continue to be under stress, your forehead skin will be damaged. The cells get dehydrated and the skin looks dull. (v) Expressions: Continuous facial expression and frowning can cause a wrinkled face. If you laugh and talk by stretching the forehead again and again, you may create a wrinkled forehead. Natural remedy is the best medicine to get rid of the forehead wrinkles. Some natural remedies in details are given below. Coconut oil is good for the forehead skin and moisturizes the skin and rehydrate it. You will need fresh coconut oil (virgin). Just clean your forehead with water then dry it. 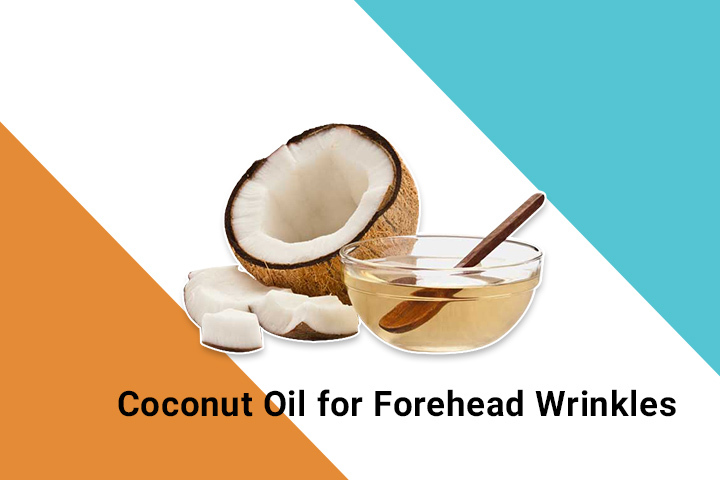 Take few drops of coconut oil and apply the oil on your forehead. Slowly with mild circular motion you can message it on your forehead. When to Apply and Repetitions: Every night before you go to sleep, use the oil. If you do this daily your forehead will be shiny and wrinkle free. 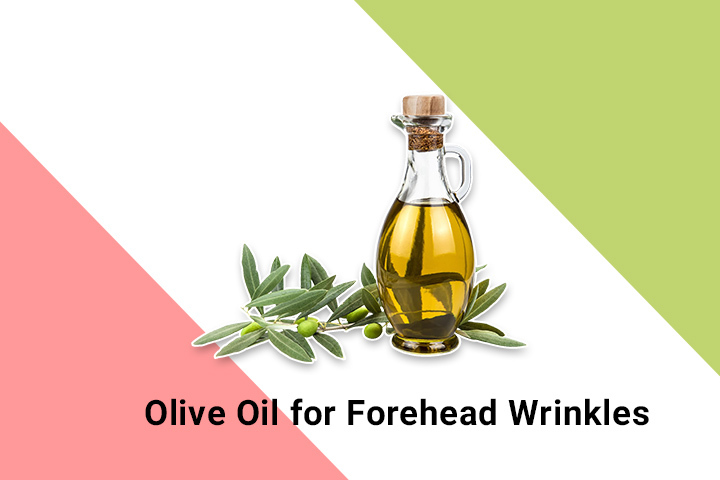 Olive oil is a good natural moisturizer for your forehead skin. It contains vitamins and natural elements to make your skin wrinkle free. Take one teaspoon olive oil and a pinch of turmeric. Then wash your face with mild warm water and dry it with a towel. After this, take the olive oil and message it slowly on your forehead. When to Apply and Repetitions: You can apply this oil after bathing and before going to sleep. 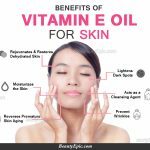 If you use the oil twice daily, it will be really effective for your skin. Bio oil is rich in vitamin A, Vitamin E, Rosemary oil , Calendula oil and Lavender oil . These vitamins are anti-aging and this oil moisturizes your forehead skin. The forehead should be cleaned with rose water. Then the face should be wiped with cotton cloth. After this you have to take one teaspoon bio oil. Then you should message it on your forehead until it absorbs. When to Apply and Repetitions: You should apply the oil before sleep. You should do it regularly. Aloe Vera has a natural ingredient that can reduce the breaking of collagen. If collagen breaking reduces, your wrinkles on forehead will disappear. Aloe Vera gel freshly extracted from the Aloe Vera plant. Take Aloe Vera pulp and you can also take some cucumber pulp. Take both the pulp in equal amount. Make a mixture of the pulp in the grinder. Apply the mixture on your forehead before you go to sleep. In the morning, you should clean your forehead with water. Then you can use a good moisturizer. When to Apply and Repetitions: You should apply the paste before sleep. You should do it regularly. 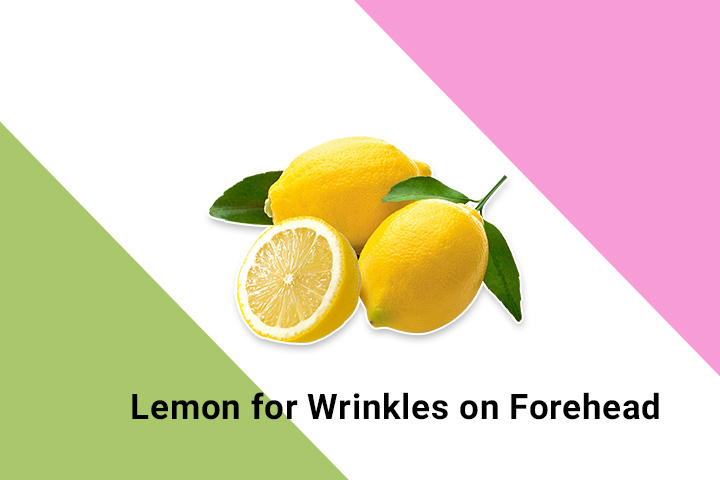 The acidic characteristics in lemon can help you to have a wrinkle free forehead. Take three tablespoons of lemon juice and add two tablespoons of coconut oil. Now use it on your forehead like a musk. Just apply the mixture slowly on your forehead. When to Apply and Repetition: You can apply the mixture before taking bath. You should not keep the mixture for more than 30 minutes on your forehead. You can use it once daily. 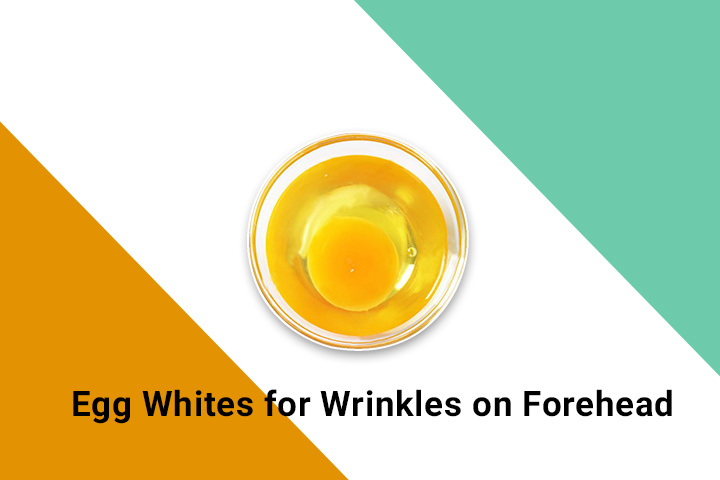 Egg whites are good for your wrinkled skin. This egg white is rich in vitamins like A and E. It will reduce your forehead wrinkles naturally. You can take egg white with Aloe Vera pulp. Even you can take egg whites with yogurt and honey. Use the egg and Aloe Vera paste on your forehead like a musk. Message it on your forehead slowly and keep it for 15 minutes. Then use fresh water to clean your forehead. When to Apply and Repetitions: You should apply this egg white mask thrice a week. You can use the mask before bed time or before your bath. Natural remedies have no side effects. The above ways told in the article. 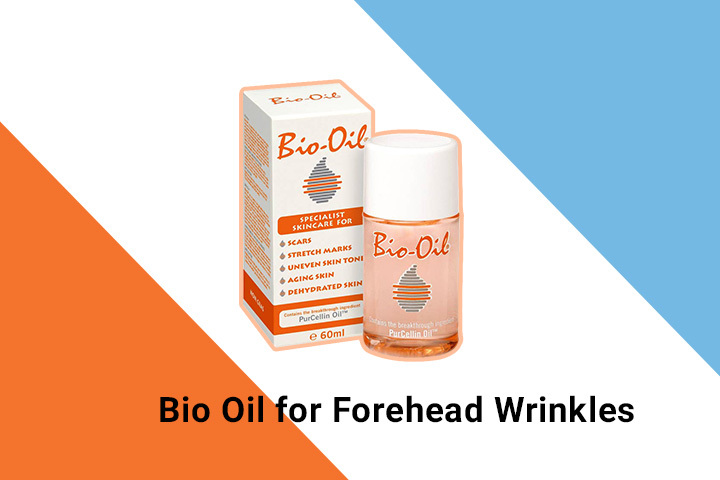 How to get rid of forehead wrinkles will surely help you to find natural ways to treat your wrinkles. Chemicals and pills are not good for your body. 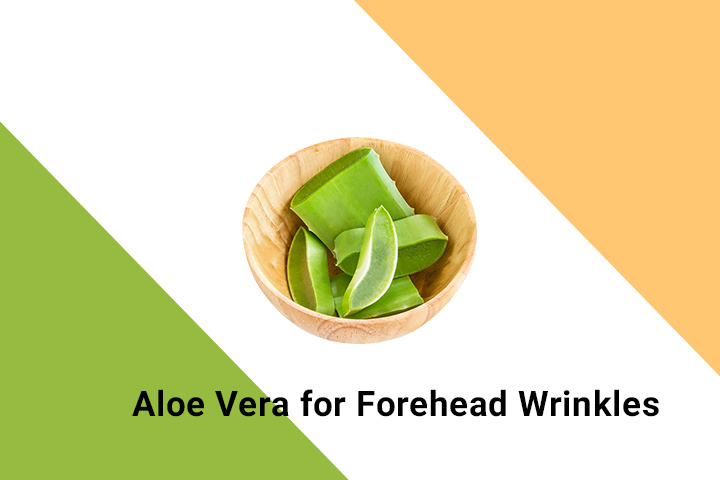 But these natural remedies will help you to reduce your forehead wrinkles undoubtedly without any side effects. 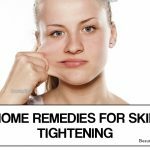 How to Get Rid of Wrinkles Naturally at Home? Is Apple Cider Vinegar good for Age Spots?